The signatory must have sole control of the signature creation data that was used to create the electronic signature. What does sole control mean in this context and how can it be achieved? 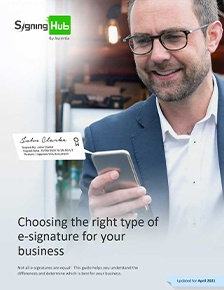 To have sole control of an electronic signature requires a means of providing a unique identity to the signer that only they have access to. This is usually provided through the use of a unique PKI signing key and certificate. A Public Key Infrastructure (PKI) facilitates the binding of a signer’s identity with a public key, usually through a certificate authority (CA) that creates a certificate and unique key for the user. This enables the signer to independently verify who they are, when they signed and that nobody has altered the document since signing. All of these methods ensure that only the user has access to their unique PKI signing key and that the identifiable information and data for this is kept secure to ensure compliance. For high-trust industries such as banking and government, sole control through the use of signing keys is essential to prove identities of signers and to provide assurance that electronic signatures have been created by the correct person (and not associated with the service provider) and that documents haven’t been modified since being signed. SigningHub implements Advanced Electronic Signatures using standards based PKI cryptography. 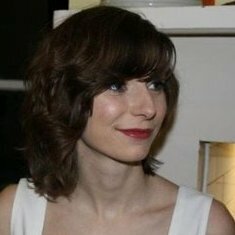 Each user has a unique PKI signing key and associated digital certificate. 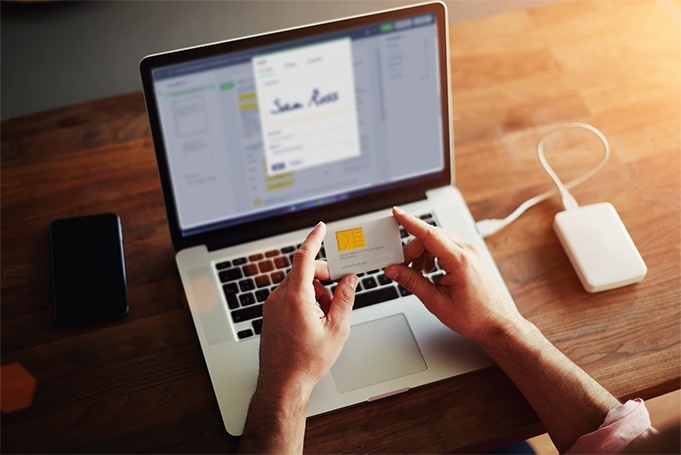 The certificate acts as the person’s “digital identity” and is embedded in each signature they create – thereby securely binding the signer’s identity to their documents. The signing key which is used to create the signature is private and remains under the sole control of the owner and is only accessible after appropriate authentication and authorisation checks. Find out more about SigningHub’s built-in advanced PKI system and our global PKI partners here.